Burnaby Appliance Repair frequently diagnoses and services stoves & many other household appliances for our clients. Cooktop / stove element won’t heat up. Stove buttons or touch panel won’t respond. The stove doesn’t stay on. Stove is low heat on high heat setting. Burnaby Appliance Repairs provides professional repair services for many stoves, we work with almost all major household brands. 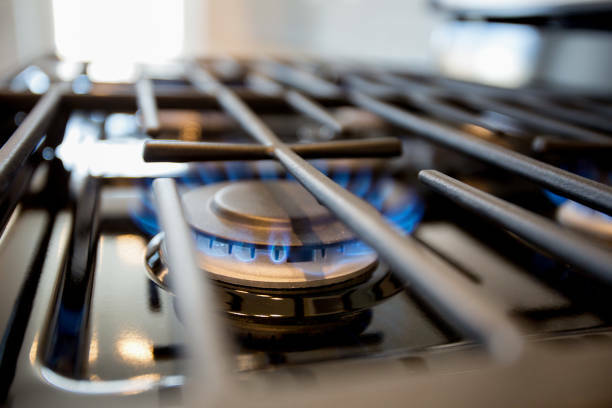 Make sure to call Burnaby Appliance Repair when your stove breaks, we are a trusted local appliance repair company and our expert technicians will make sure that your broken stove is up and running in top shape.